Canadian cross-country skier and Sudbury native Devon Kershaw is retiring after a 15 year career that took him to four Olympic games and several World Cup titles. 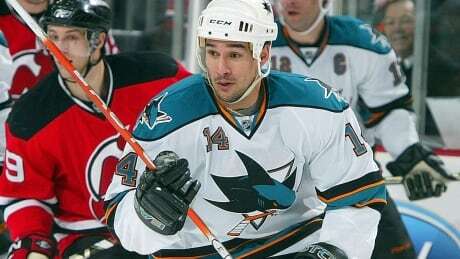 Jonathan Cheechoo, who scored 56 goals for the San Jose Sharks in the 2005-06 NHL season, has retired from pro hockey after playing the past four seasons in Russia's Kontinental Hockey League. 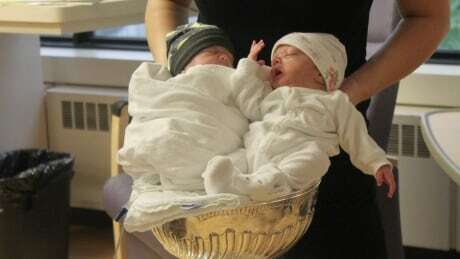 Hockey's most hallowed hardware cradled some of the most precious little people this week in Sudbury, Ont., when it came time for Chicago Blackhawks forward Andrew Desjardins to have his turn with the Stanley Cup. 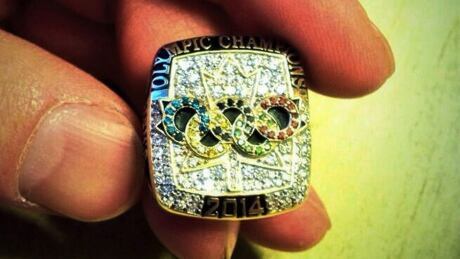 RCMP say a "community pulling together" helped them recover the Sochi Olympic ring of Ontario curler Brad Jacobs and take one person into custody, a week after it was stolen from the Alberta motel room where he was staying for a charity golf event. You are currently browsing the archives for the News/Canada/Sudbury category.